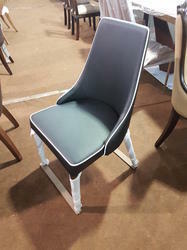 We are a leading Supplier & Manufacturer of Visitors Furniture such as Mixed Pair Chair, Executive Flexi Visitor Chair, Flexi Visitor Chair, Office Waiting Chair, Yellow Visitors Chair, Green Duel Chair and many more items from India.We offer these at highly reasonable rates to our clients. 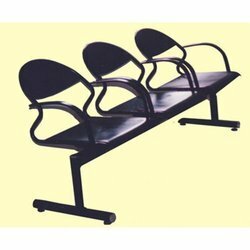 This MixedPairChairis known for its designs and smooth surface along with their strength, durability and resistance to corrosion. They are fabricated using high quality and used in various residential homes, restaurants and other places. Our ranges of products are comfortable designed so that it will be convenient for two people to sit at a time. These products are kept under various quality controls and available in standard as well as customized designs. They are very comfortable and easy to maintain. 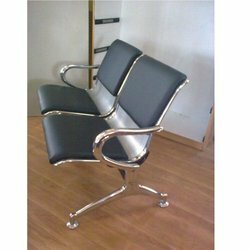 We are a prominent name, which is engaged in offering Office Waiting Chair to respectable clients. The offered range is made utilizing high grade raw material, sourced from trustworthy vendors of the market. In addition to this, the offered range is suitably checked on different characteristics to ensure its tandem with the highest quality norms and standards. 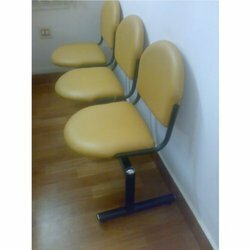 We have marked a distinct and dynamic position in the market by providing a high quality array of Yellow Visitors Chair. Our offered chair is provided in diverse sizes and other such specifications to meet the necessities of the patron. 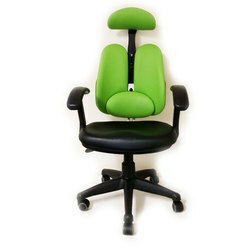 Our organization is engaged in offering a wide collection of Green Work Station Chairs. Our offered work station chairs are designed and manufactured by our experienced professionals using the premium quality basic materials at our sound manufacturing unit. 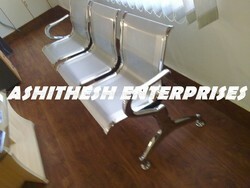 With our rich industry experience and knowledge, we are engaged in offering high quality Hospital Waiting Chair. 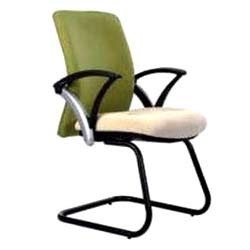 Exactly manufactured by our experienced professionals using quality accepted raw material in conformity with industry standards, we offer this chair in different specifications as per the precise necessities of clients. 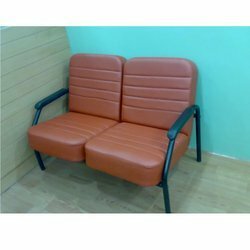 With the help of new techniques and modern machines, we are offering a wide range of Airport Chair to our valued customers.Progressive technologies and machines are used during the fabricating these products. 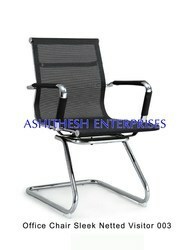 We are offering these chairs at industry leading prices. 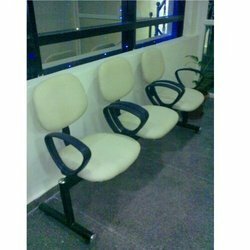 Widely known amongst the renowned organizations, we are indulged in offering to our clients with a finest quality range of Powder Coated 3 Seater Visitor Chair. With the help of advanced technology and modern machines, we offer a wide range of Customer to our clients. The products offered by us are highly acknowledged for their high comfort level and longer working life, which are offered in various sizes and patterns as per the demanded specifications from our patrons. Backed by a team of well qualified and experienced professionals, we are engaged in offering a wide array of Waiting Area Chair to our respected customers. 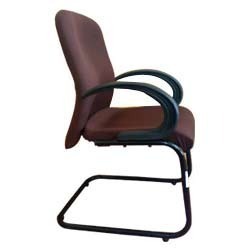 Our range of Flexi Visitor Chair is manufactured using quality raw material such as wood, mild steel and others. It is designed with attention and is tested on various quality parameters to ensure that they are completely flawless. We also meet customized requirement. 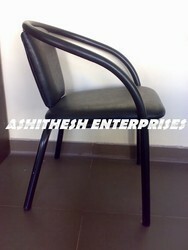 We manufacture excellent quality range of durable and long-lasting range of Executive Flexi Visitor Chair for our clients spread across the globe. Designed to perfection, these chairs have smooth edges and fine finish. These are available with arms and in different designs and dimensions as per the client's specifications, we offer it at industry leading prices. Looking for Visitors Furniture ?